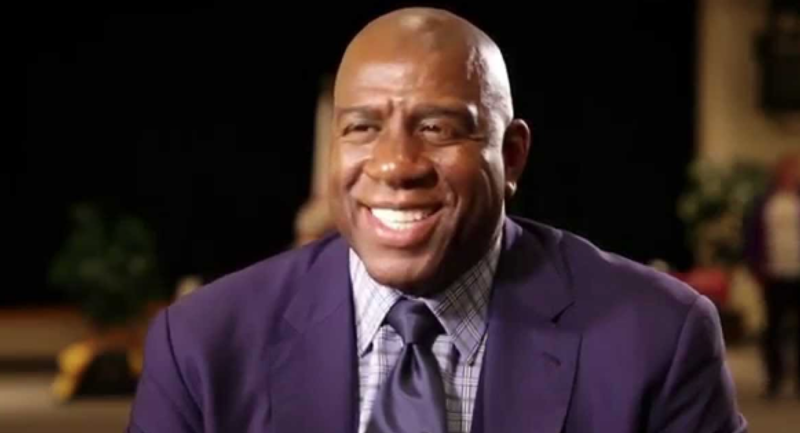 Magic Johnson sits down with Current Sports host Al Martin to discuss "SodexoMAGIC." On the Fri-YAY edition of Current Sports with Al Martin, Al recaps the NBA trade deadline and gives you his winners and losers. Of course, Al also touches on the recent loss to Illinois by the MSU men's basketball team and previews tomorrow's matchup with Minnesota at the Breslin Center. We also update you on the timeline of junior guard Joshua Langford's injury. Tomorrow's game will also commemorate the 1979 NCAA championship team of MSU, that included basketball legend, Magic Johnson. To close the show, Al welcomes Amanda Poole and Samantha Basirico to talk about their latest feature stories centered on eSports and adaptive sports. We then welcome the founder of Blessed Body Training, Johnny Lewis, for another edition of Fit Fridays.